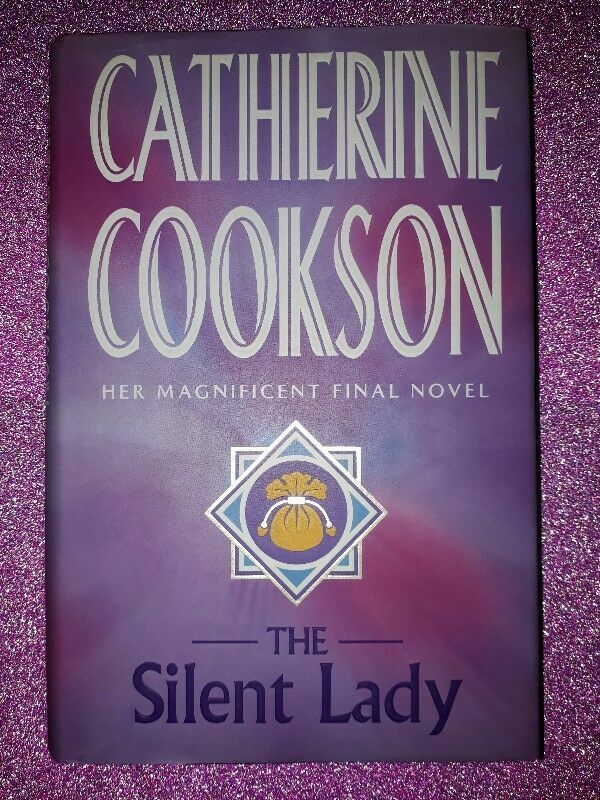 The Silent Lady - Catherine Cookson. Hi, I’m interested in The Silent Lady - Catherine Cookson.. Please contact me. Thanks! The story begins with a shocking revelation, delivered by a disheveled woman who presents herself at the offices of a respectable law firm in London. At first the receptionist suspects this mysterious woman is a vagrant; the clothes that hang on her frail body are filthy, and she seems unable to speak. When the woman requests to see the firm's senior partner, Alexander Armstrong, she is shown the door -- but when Mr. Armstrong learns the name of his visitor, all the office staff is amazed by his reaction. Name and date in book.